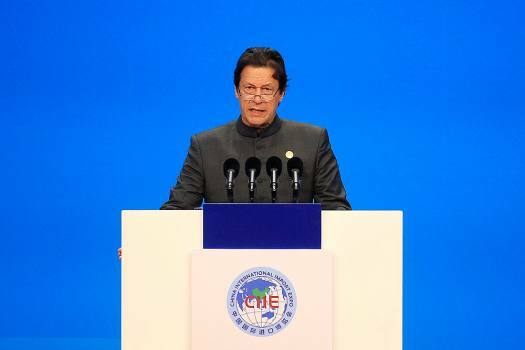 Pakistani Prime Minister Imran Khan speaks at the opening ceremony for the first China International Import Expo (CIIE) in Shanghai. 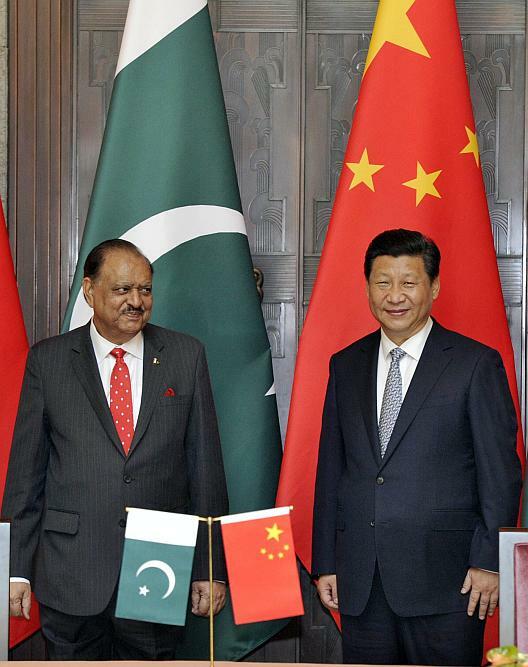 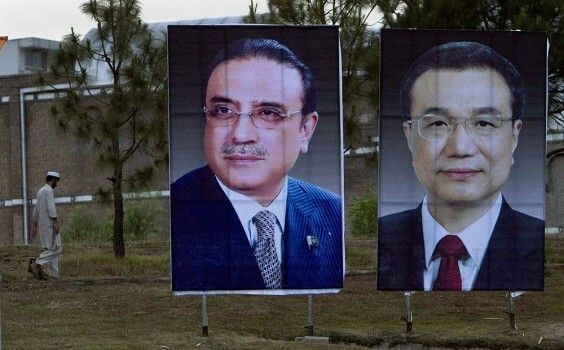 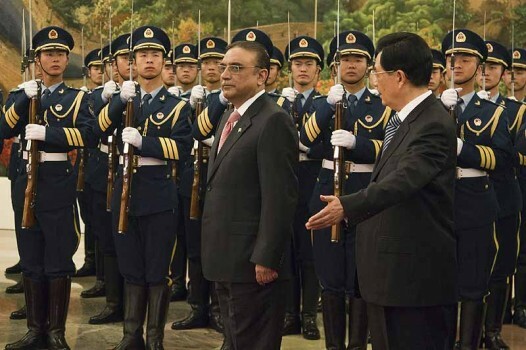 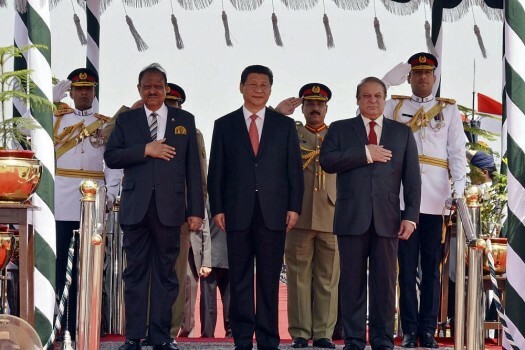 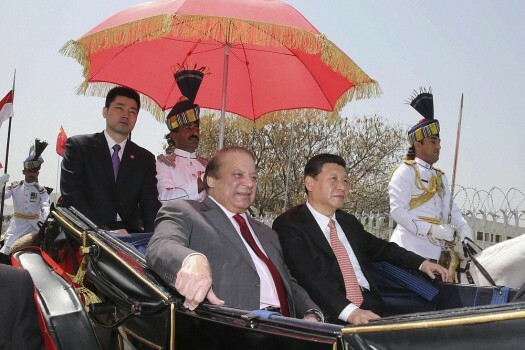 Pakistani President Mamnoon Hussain, left, and his Chinese counterpart Xi Jinping at the Xijiao State Guesthouse in Shanghai. 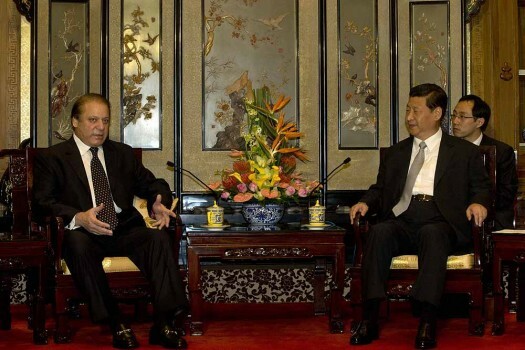 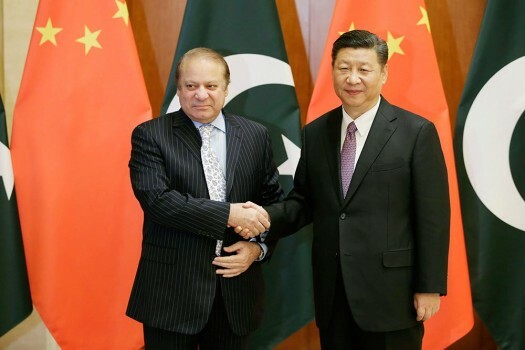 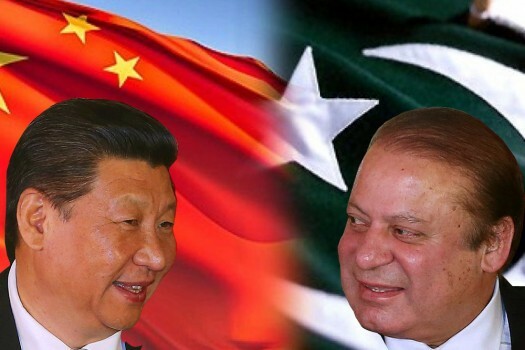 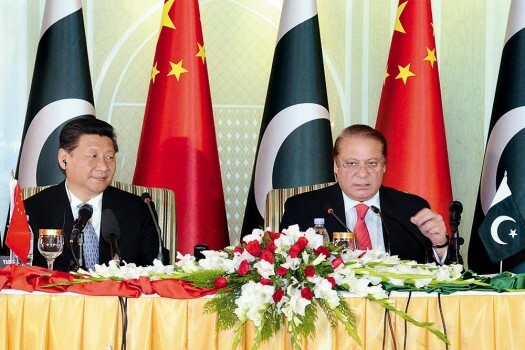 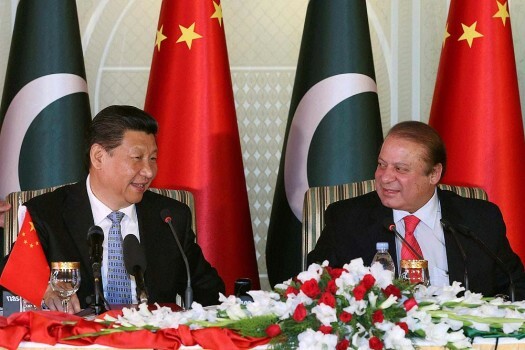 Pakistan's Prime Minister Nawaz Sharif, left, talks to Chinese President Xi Jinping, right, during a meeting at the Diaoyutai State guest house in Beijing, China. 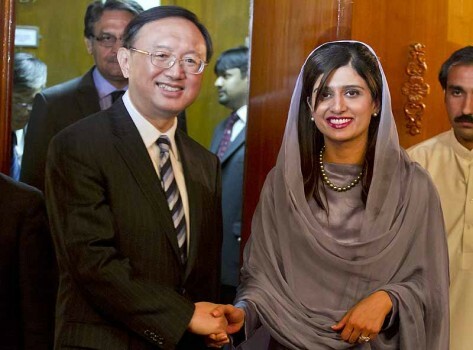 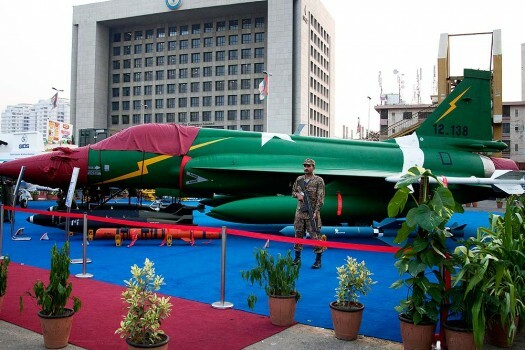 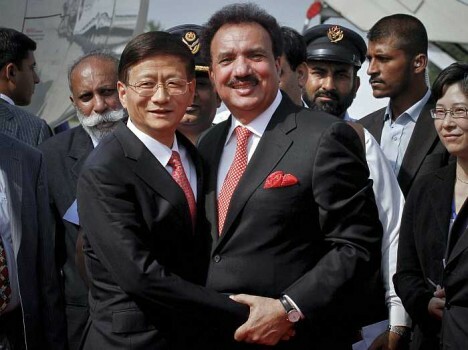 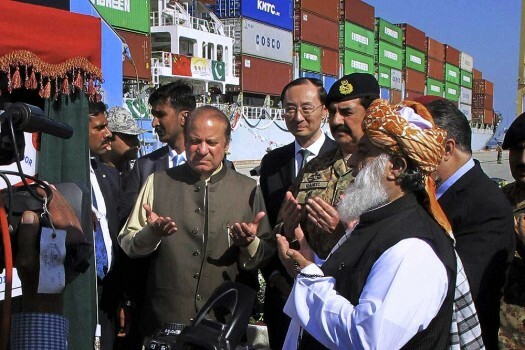 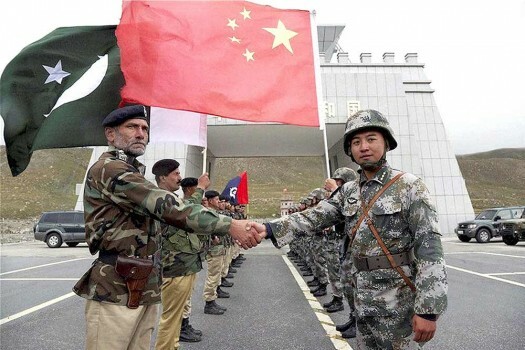 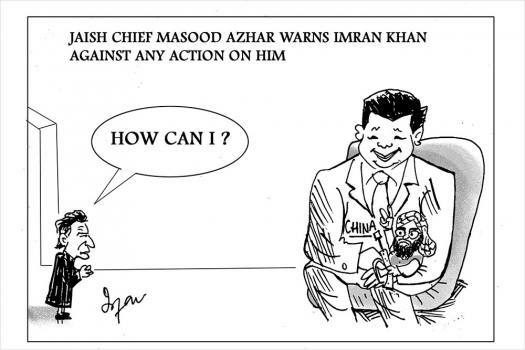 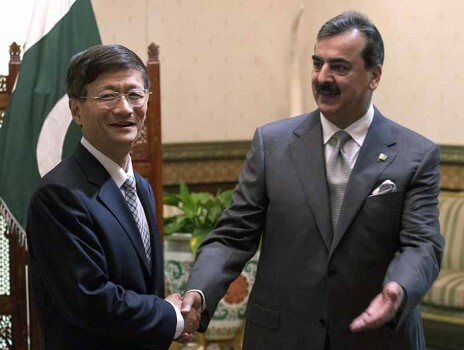 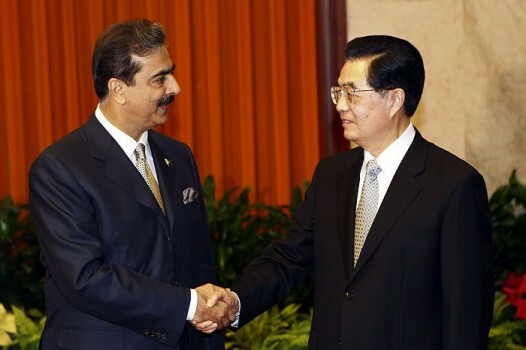 When asked for China's response to India's airstrikes on terrorist camps in Pakistan, Chinese Foreign Ministry spokesman Lu Kang told the media that “we have taken note of relevant reports."